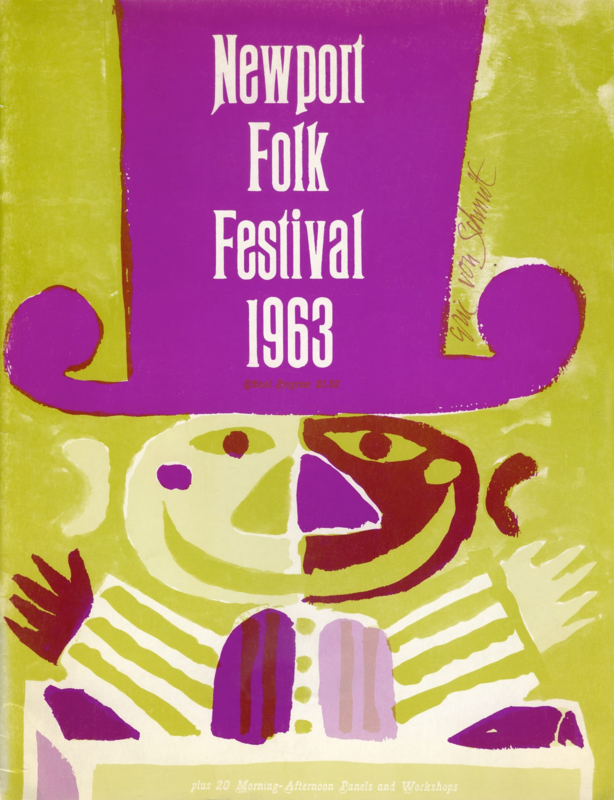 The first Newport Folk Festivals took place in 1959 and 1960 and were the result of a collaboration between Newport Jazz Festival producer George Wein and Albert Grossman, who at the time were partners in music and artist management. After a few years’ hiatus and Wein and Grossman parting ways, the festival was reprised in 1963, only this time Wein enlisted the help of Pete Seeger. Seeger agreed on the condition that all the artists be paid the same fee of $50, regardless of their level of popularity. It would be a nonprofit venture, with the proceeds going toward the preservation and support of folk music. The Newport Folk Festival® is a production of Newport Festivals Foundation, Inc., a 501(c)(3) nonprofit corporation, duly licensed. 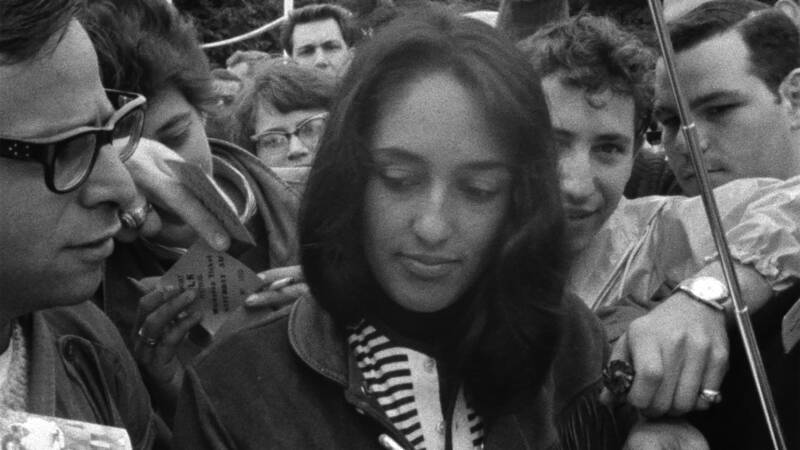 Director Murray Lerner, who passed away earlier this month, started filming at the Newport Folk Festival in 1963, volunteering his time and equipment to help record the event for posterity. 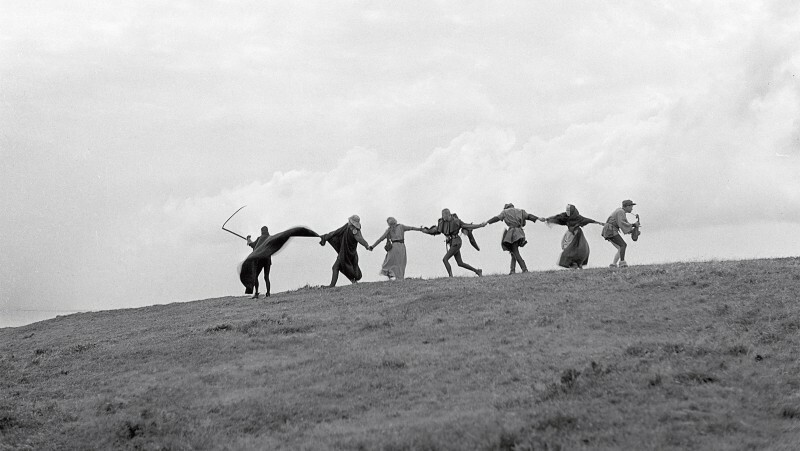 When he recognized that a nascent counterculture youth movement had emerged, he decided to return the next three years to get what he needed to make a documentary. 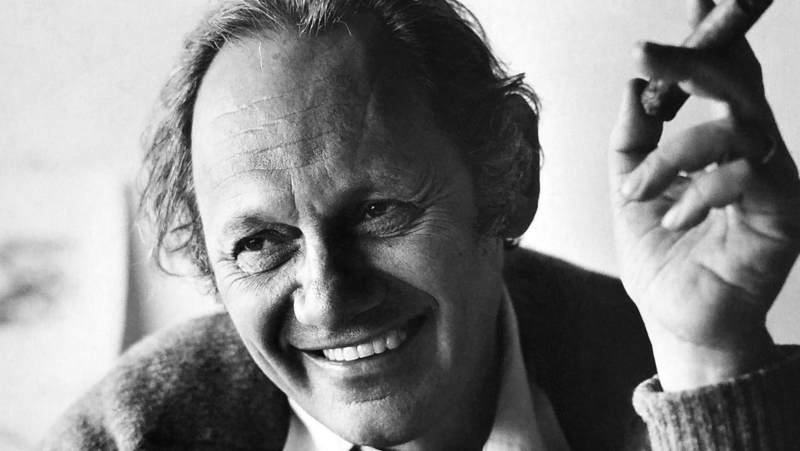 Before Festival was released in 1967, Lerner had made a name for himself with both documentaries and commercials. 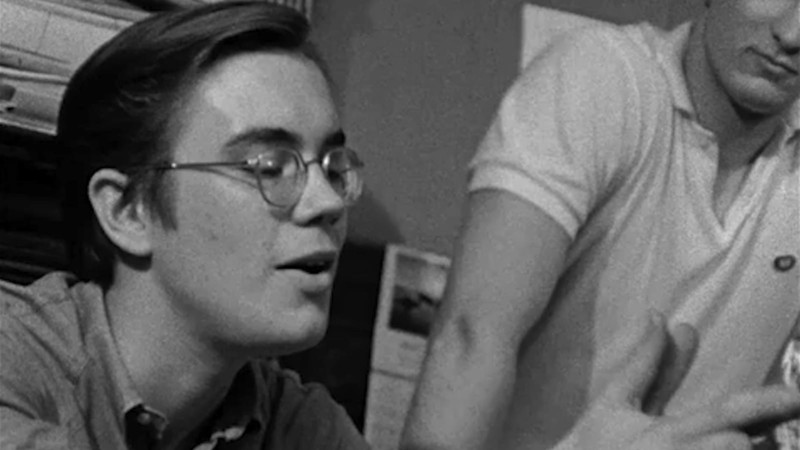 A film commissioned by Yale University, Lerner’s To Be a Man (1966) played on PBS affiliate stations across the country and was featured in Time magazine. 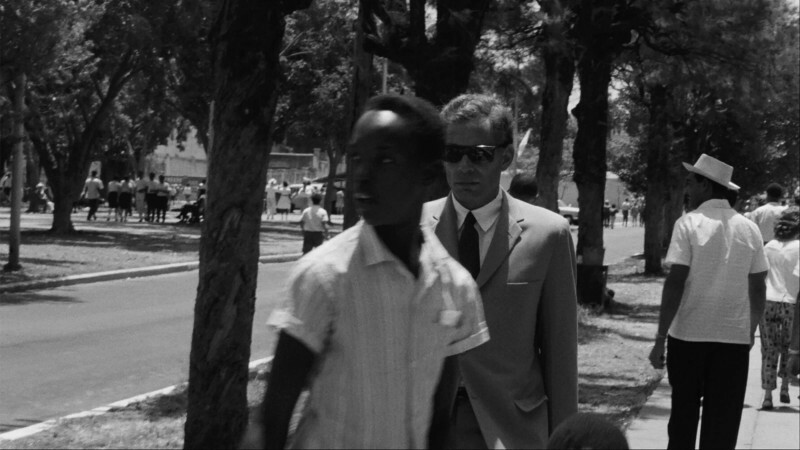 His commercial and industrial films for big companies such as Firestone and Gulf earned him enough money to purchase the 16 mm camera and audio equipment he needed to shoot Festival. 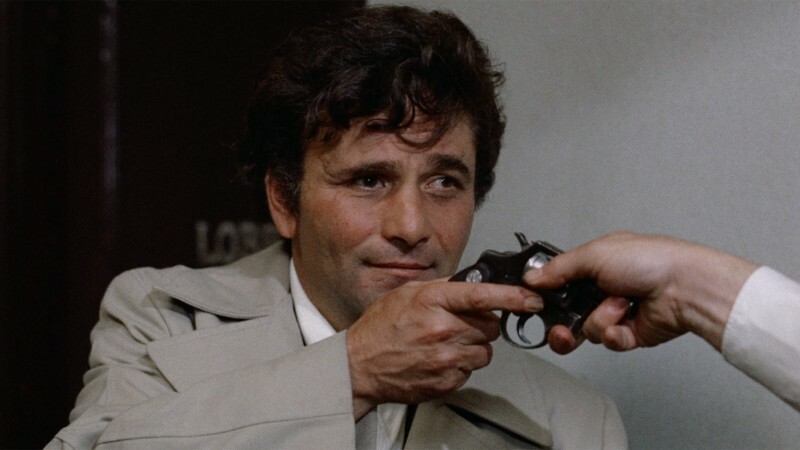 Murray Lerner’s lead editor on Festival was Howard Alk, whose storied past included being a founding member (along with Alan Arkin) of the famous Chicago comedy troupe the Second City, the owner of a night club called the Bear, and an additional cameraman on D. A. Pennebaker’s Bob Dylan documentary Dont Look Back. Alk and Dylan remained good friends and would go on to collaborate on the Dylan music documentaries Eat the Document (1972) and Hard Rain (1976) and on the Dylan-directed narrative film Renaldo and Clara (1978). 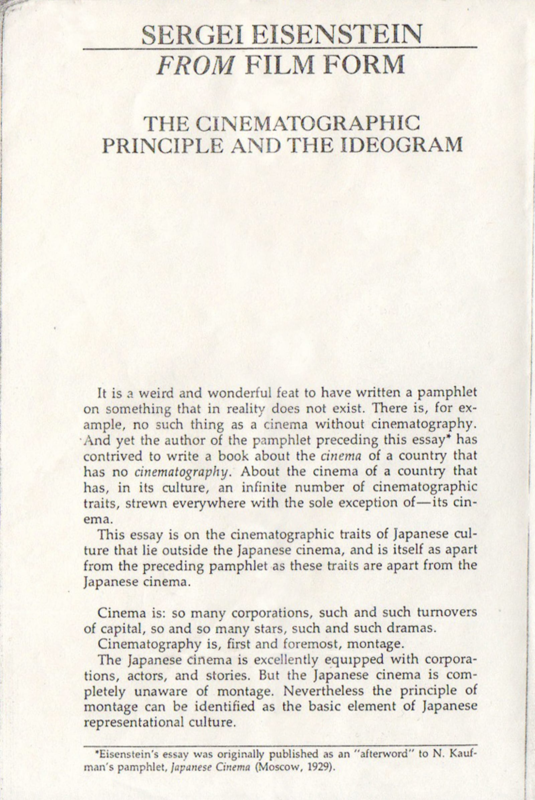 Image courtesy of Chicago Film Archives. The period between the 1963 and 1965 festivals was a tumultuous time in America, marked in part by the March on Washington and the assassination of President John F. Kennedy. 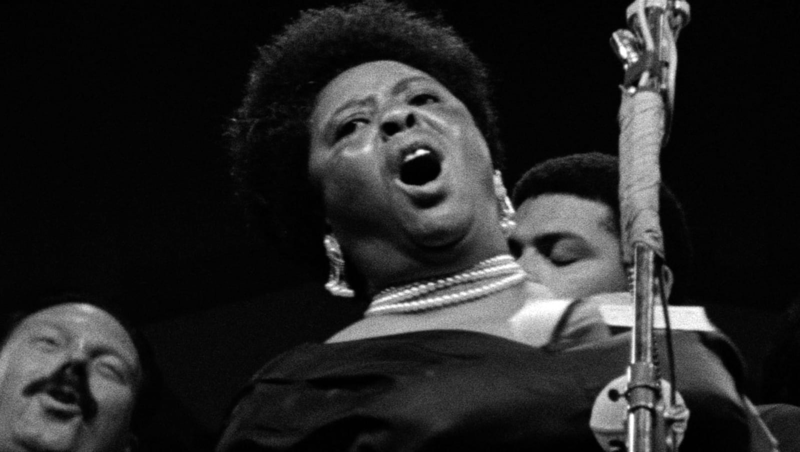 Performers such as the Freedom Singers and Fannie Lou Hamer made their appearances during these years, fresh off the frontlines of the civil rights movement. 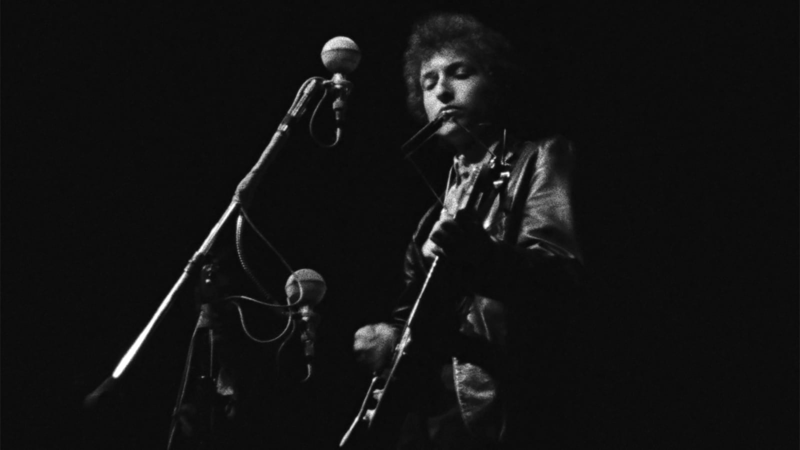 Dylan’s performance was not the only instance of electric music inspiring polarized responses at the 1965 festival. 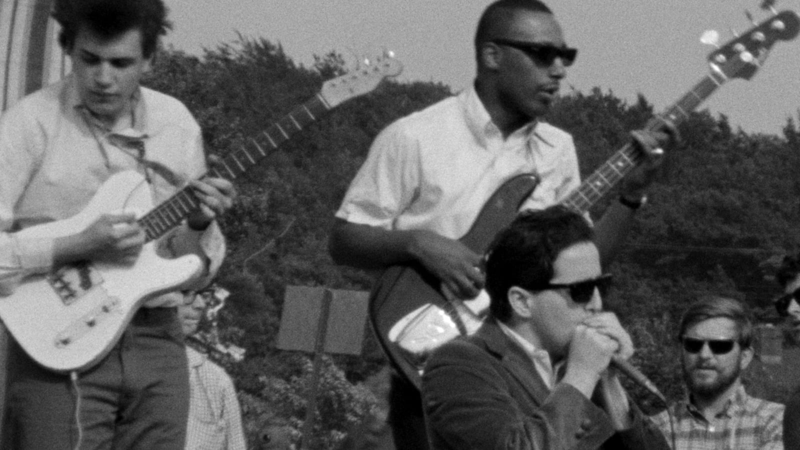 Veteran folklorist Alan Lomax was asked to introduce the Paul Butterfield Blues Band, but his disdain for electric music became apparent when he took the mic. Lomax’s introduction was not included in Festival, but in Rick Massimo’s book I Got a Song: The History of the Newport Folk Festival concert promoter George Wein recalls Lomax saying, “Now here we’ve got these guys, and they need all of this fancy hardware to play the blues . . . Let’s find out if these guys can play it at all.” This enraged the band’s manager, Albert Grossman, who also represented such major players as Dylan, Odetta, and Peter, Paul, and Mary, and a fistfight ensued between the two men backstage. 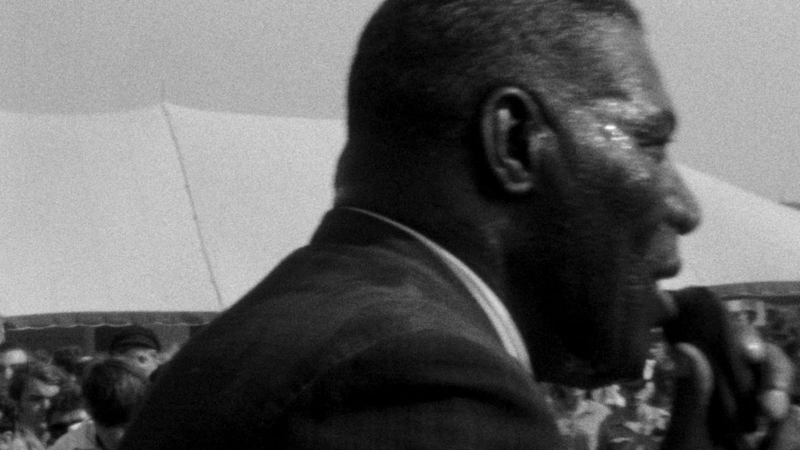 During the editing of Festival, Murray and his associate editor, Alan Heim, couldn’t find the audio tracks for Howlin’ Wolf’s performance of “Howlin’ for My Darling.” Wanting to salvage the footage, Heim pulled another live recording of the song from his own record collection, and they synced it to the image as best they could. Following Festival, Lerner continued to pursue his passion for documenting music when he shot the Isle of Wight Festival in 1970, which was attended by around 600,000 fans. 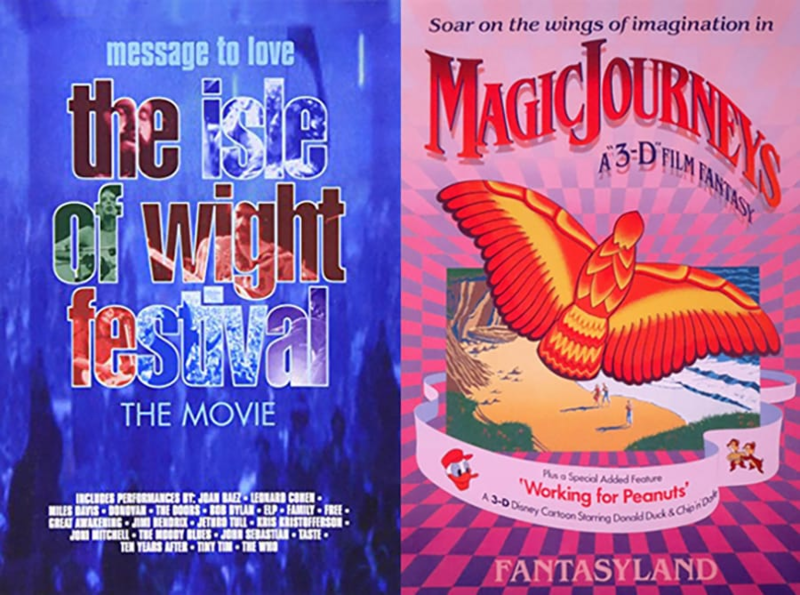 His powerhouse concert film Message to Love: The Isle of Wight Festival, not released until 1997, featured icons such as the Who, Miles Davis, Leonard Cohen, Jimi Hendrix, and the Doors. 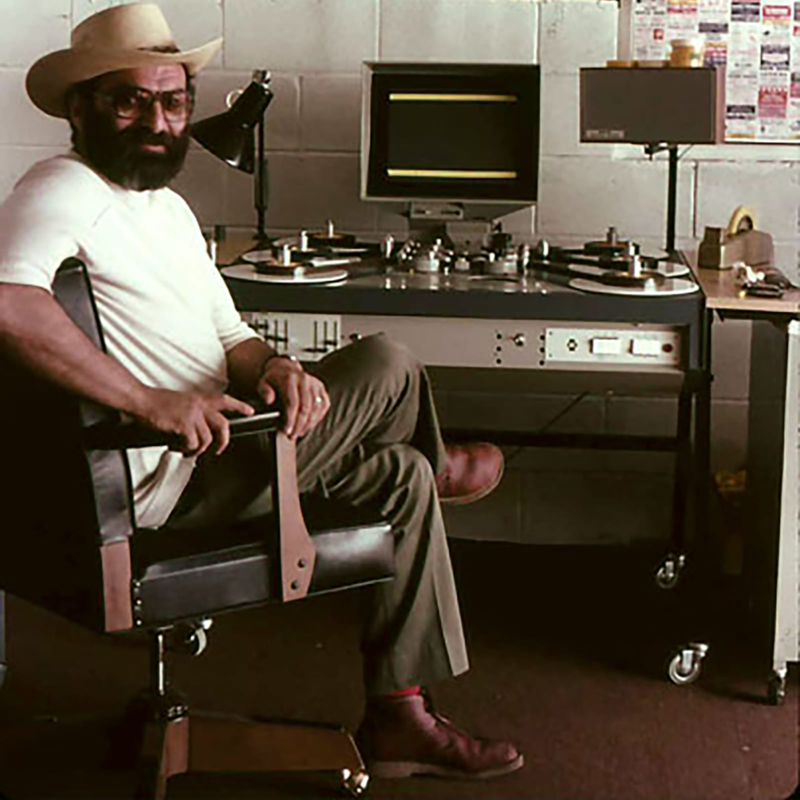 In 1982, Lerner directed the 3D movie Magic Journeys, a look at the world through the eyes of a child that used pioneering blue screen and computer animation techniques. 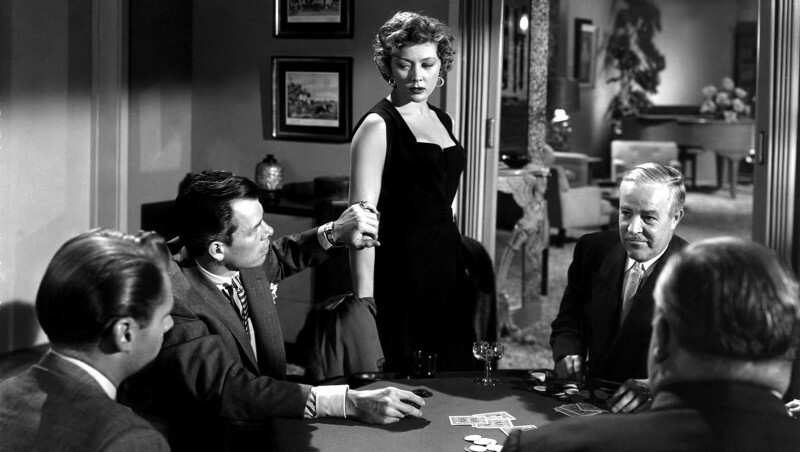 The film premiered at Walt Disney’s EPCOT Center and went on to play at four Disney theme parks over the course of eleven years.